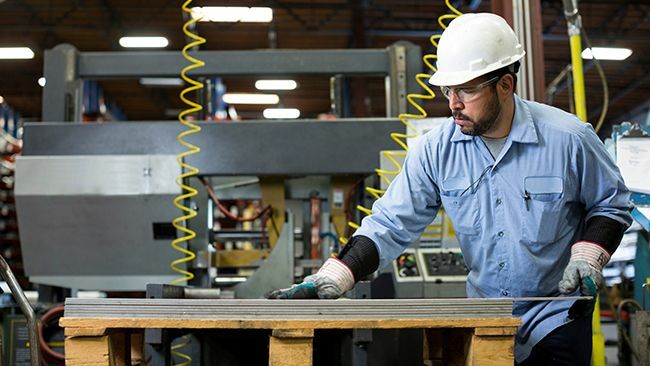 Duke Energy has awarded grants of up to $5,000 to 19 Indiana economic development groups for two separate programs. 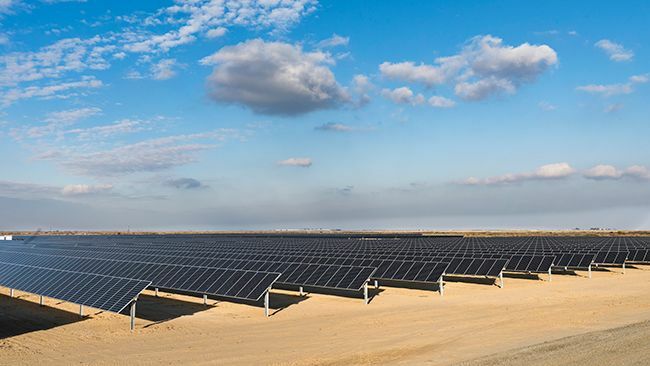 Duke Energy Renewables, a subsidiary of Duke Energy, announced it has acquired the 150-megawatt North Rosamond solar project in Kern County, California from Clearway Energy Group. 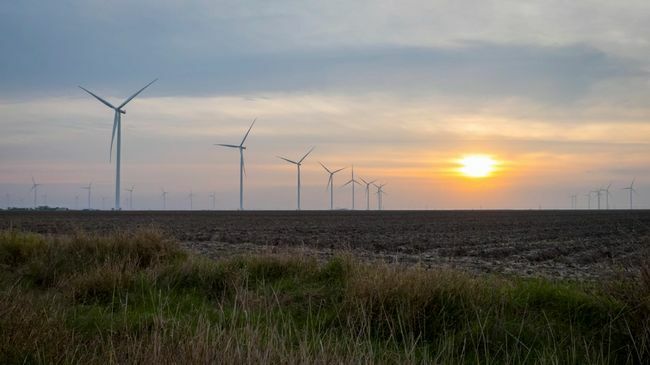 Duke Energy Renewables, a commercial business unit of Duke Energy, today announced it will build, own and operate a 200-megawatt wind project – Mesteño – in Starr County, Texas. 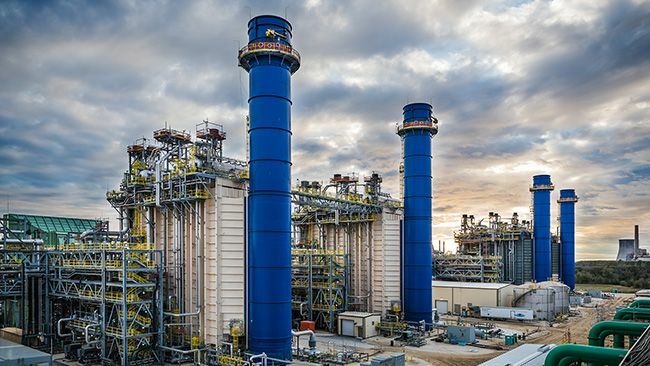 Duke Energy today celebrated the ceremonial grand opening of its new 1,640-megawatt Citrus Combined Cycle Station located at the 5,100-acre Crystal River Energy Complex in Citrus County, Fla., about 85 miles north of Tampa. 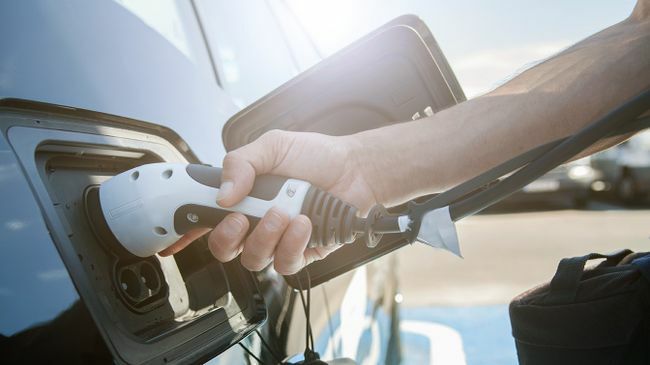 The station started producing energy for 4.5 million Floridians in late 2018. 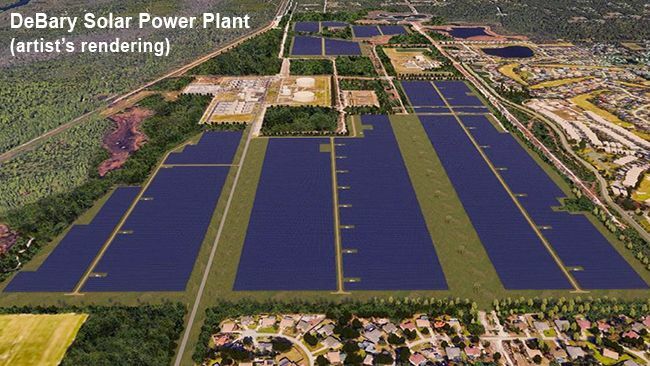 Duke Energy Florida today announced the locations of its newest universal solar power plants, which will provide cleaner, smarter energy solutions to benefit Florida customers. 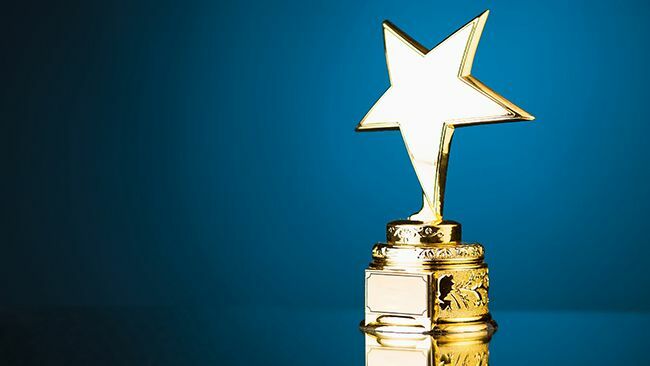 For the third consecutive year, Duke Energy Indiana is recognizing three economic development partners for their outstanding efforts in helping bring growth and economic development to their regions. 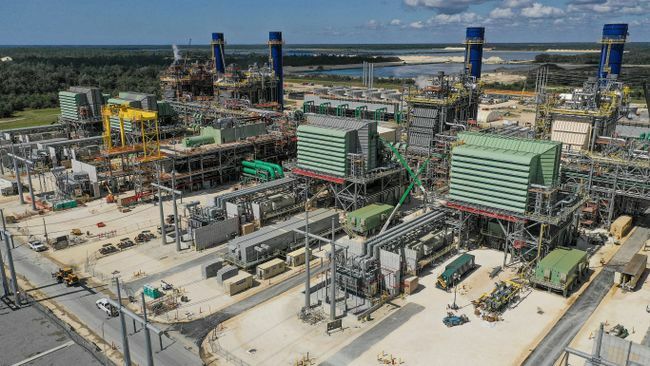 Duke Energy’s 1.8 million customers in Florida are now receiving 1,640 megawatts of cleaner-burning, highly efficient energy from the company’s new state-of-the-art combined-cycle natural gas plant in Citrus County, Fla.
Duke Energy is partnering with the S.C. Technical College System to invest $1 million in grants for training to help fill utility lineworker jobs across South Carolina. 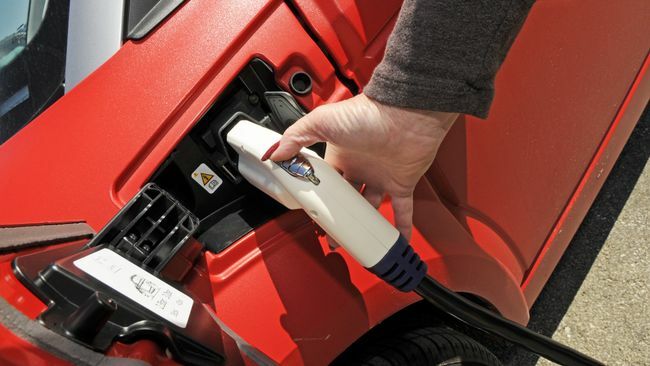 As new electric vehicles (EV) enter the market and strong sales growth continues nationwide, Duke Energy has proposed an electric transportation (ET) pilot program that will allow South Carolina to join other states in deploying EV infrastructure to meet the needs of this growing market. 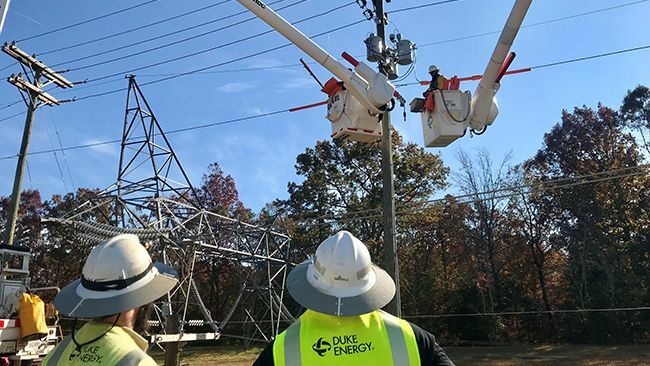 For the 14th consecutive year, Duke Energy has been named to Site Selection magazine’s annual list of "Top Utilities in Economic Development."